Today, I am playing along with Seize the Sketch. I LOVE my PIRATES stamp set from Inspired by Stamping!! I also used Background Basics IV, for the bottom portion of the card. The sentiment is from the newly released Masculine Tags II and the random voyage stamp is Summer Postcards Add-On. 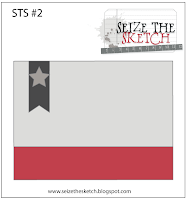 perfection my friend :) so glad you joined us on Seize the Sketch!!! 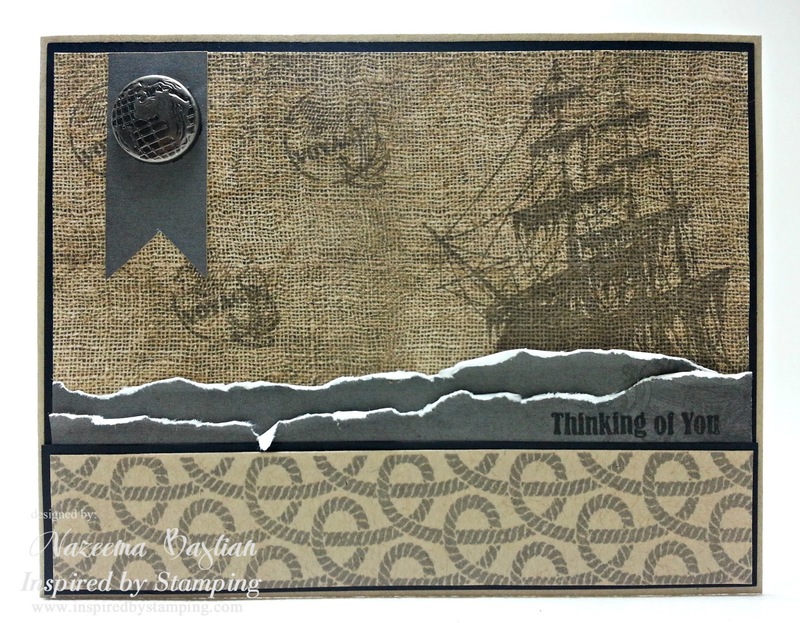 Fabulous Card, love the Pirate Stamps from Inspired by Stamping, great take on the sketch. What a great card. Love all the details A perfect masculine card. I´m totally thrilled, Calypso. What a wonderful masculine card !! Totally love this!! I've never thought of stamping on hessian. What a great idea! Very cool....love the border and the background paper you created! 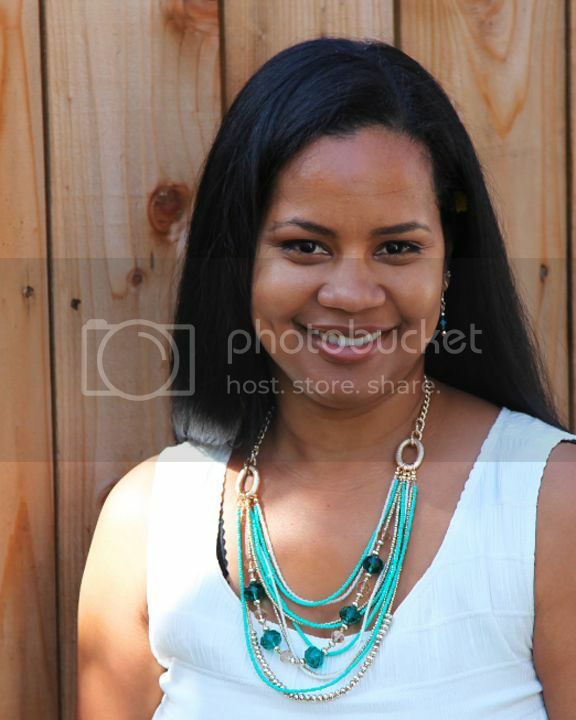 This is beautiful!! I can see why you love that stamp. I love how you used the torn paper to look like waves, such a great idea! This is wonderful! love the nautical theme! I am in awe, Calypso. This card is amazing, and I love the stamping that you did. WOW! Thanks for joining us on Seize the Sketch!